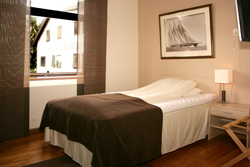 We are proud of the fact that a large number of guests return over and over again. 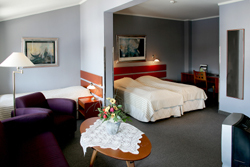 Fagerborg Hotel offers 46 pleasant rooms and business suites of high standard. 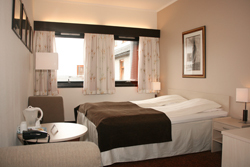 We offer wireless internet connection in all of our guest facillities. 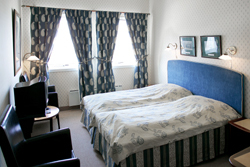 Our medium-sized hotel with it's gentle staff makes you feel at home quite easily. Our hotel is very competitive on prices.